Workshops, Courses, & DIY Materials that Help Solopreneurs Stand Out and Get Noticed Online! 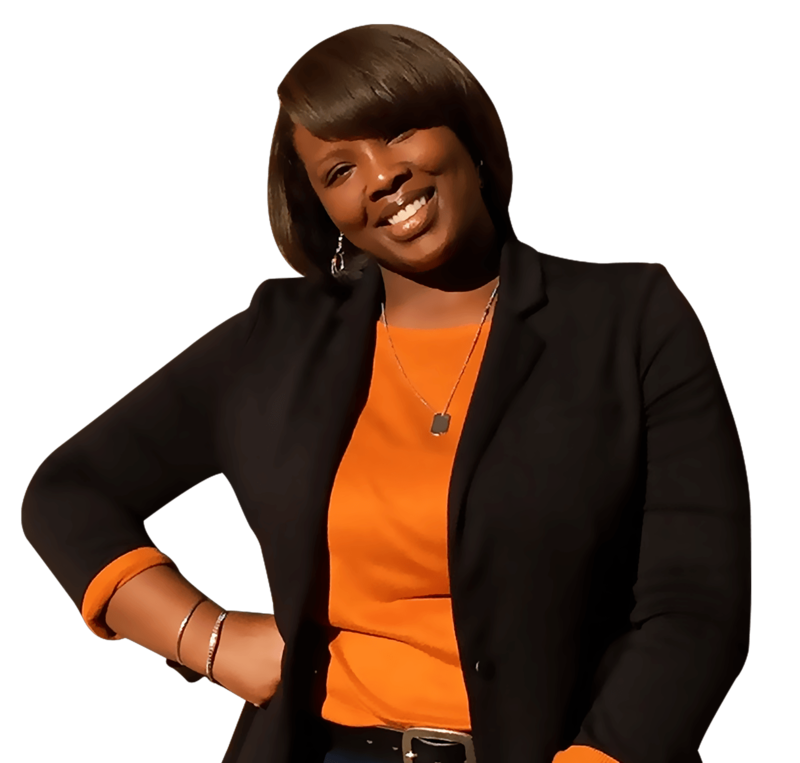 Hey There, I’m Kim George but you can refer to me as YourChicGeek! 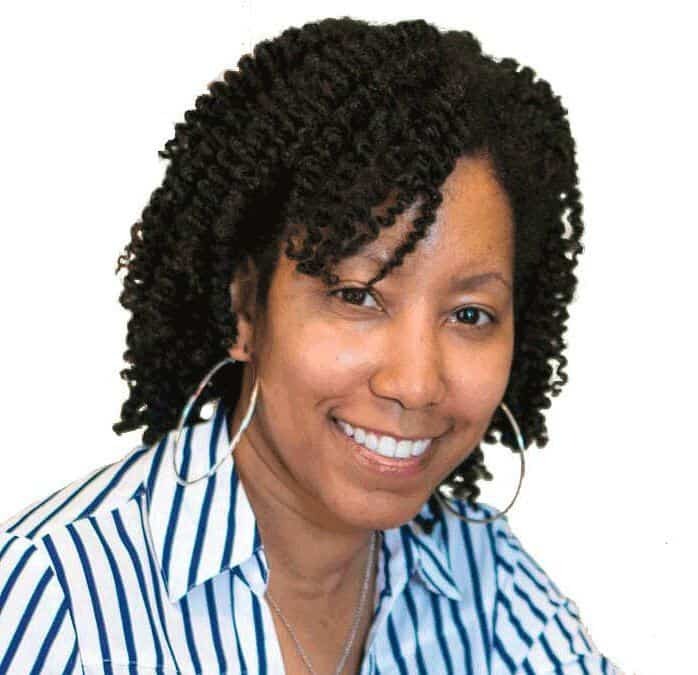 I’m here to help women create an irresistible brand, connect with your ideal customers and use the web to do it! 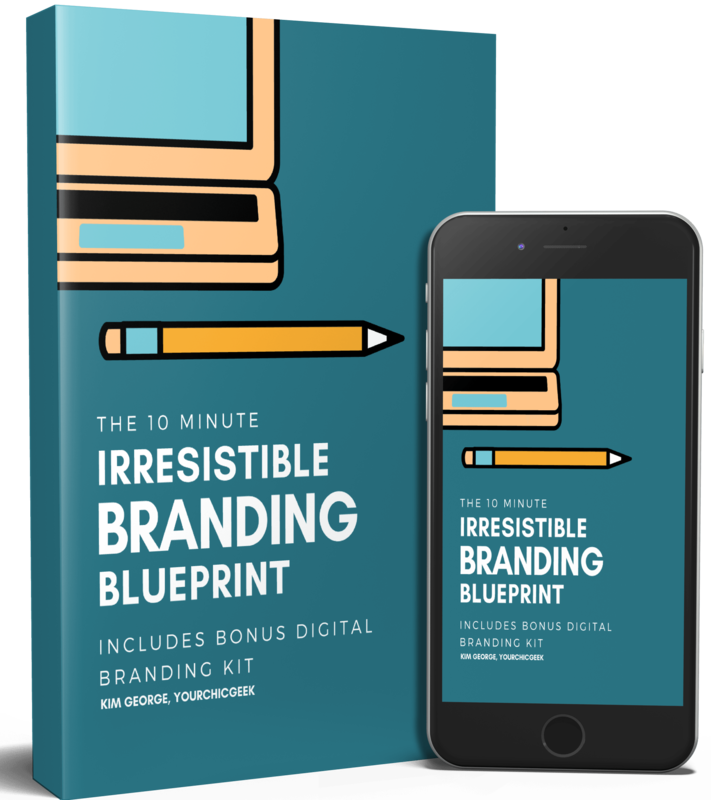 To get started, I recommend downloading my FREE 10 Minute"Irresistible" Branding Blueprint + Kit that will teach you 5 things you need in place to stand out, get noticed and get your brand the attention it deserves online. 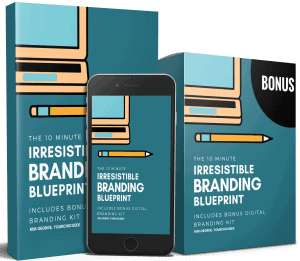 Subscribe to get the Irresistible ﻿Branding Kit﻿﻿﻿ sent straight to your email inbox! USE CANVA LIKE A CHAMP! 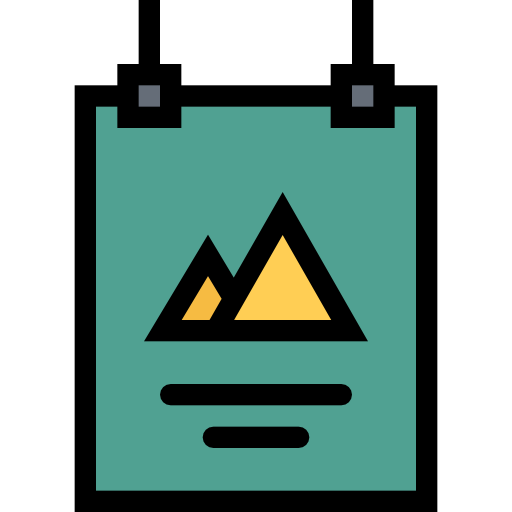 Embarrassed with the way your marketing materials look? 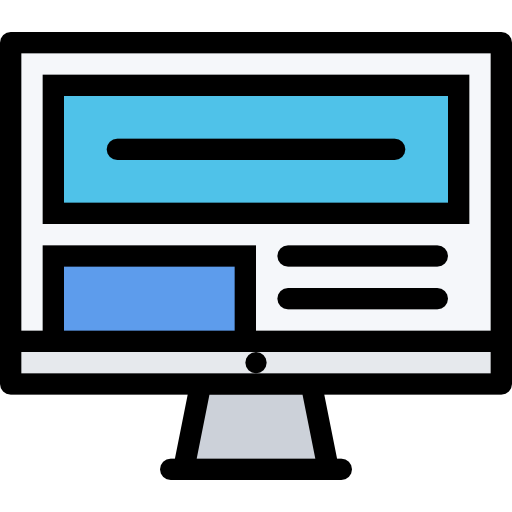 Struggling with visual design? If so, this shop has you covered! Click to view done-for-you graphics and ready-made kits to market your biz beautifully online. 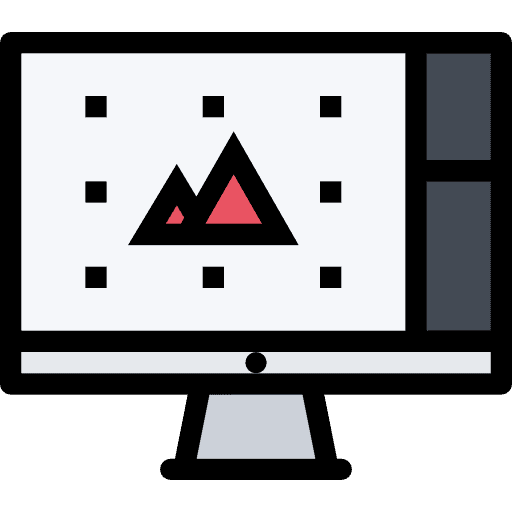 Get instant access to over 25+ Video Trainings, Fill-In-The Blank Marketing Templates & Action Plans to Create Attractive Visuals + Branded Marketing Materials With Confidence! 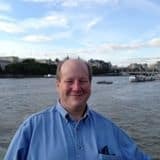 My entrepreneurial journey started in 2009, when I worked as a consultant helping small businesses with their technical challenges. As a woman in tech I went from feeling like a fish in a small pond to "empowered" with what I learned. Now...I'm here to help you do the same thing using the web! 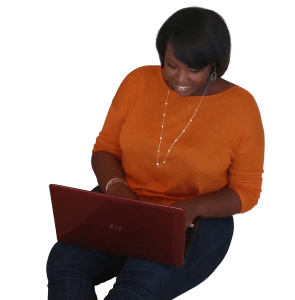 Kim is walking the walk, which is why her training and products are a tremendous asset to someone who is looking to grow their presence online. Every new blogger should be required to have this training before they launch. It's not enough to just create a blog or a website. If your site never gets found in this massive online atmosphere, then you won't have a business. Kim's delivery style is unmatched and down to Earth. She delivers information in a way thats quick and easy to remember.